Bob Marston has volunteered to compile a Harrier book! 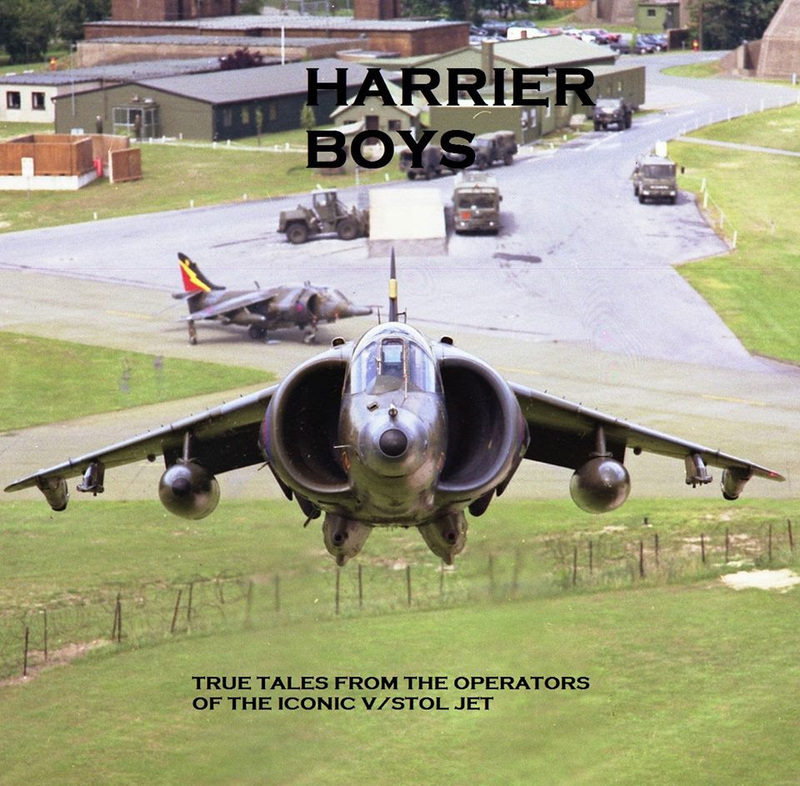 Harrier Boys will join Hunter, Lightning, Buccaneer, Phantom, Jaguar, Victor and Vulcan Boys in the series published by Grub Street. I am looking for interesting personal accounts of working with the Harrier, which together will give the reader an impression of what it was like to live that life. Pictures to illustrate the stories are also needed. Contact me by email harrierboys@gmail.comfor further details. If you have any stories about the Harrier days – Germany, Belize, Falklands, Balkans, Afghanistan – please contact Bob.